The quest for a standard for uncompressed HD-SDI video over IP is resolving down to the forthcoming SMPTE 2110 standard. SMPTE 2022-6 provided a standard for uncompressed HD-SDI video-with-embedded-audio-and-data over IP. Broadcast technologists prefer the ability to handle video and audio in separate signal streams, and for audio and other types of data they often want multiple streams. SMPTE 2110 is the under-construction standard that will allow video and audio as multiple separate media streams (“essences”) with synchronizing information, rather than as one composite media stream. RedShark News has done a very thorough but engaging and understandable examination of what SMPTE 2110 will mean for broadcast production: What SMPTE 2110 is exactly and why it matters for IP production. A key conclusion they come to, however, is that while IP methodology for high-end broadcast now seems to be well-settled, it is clearly not the full story for IP workflow across the full range of production and distribution. Expensive 10-Gigabit (10Gb) Ethernet and higher are required for HD, 25Gb for UHD, in a world where most productions need to operate within a 1Gb Ethernet infrastructure for both availability and cost. 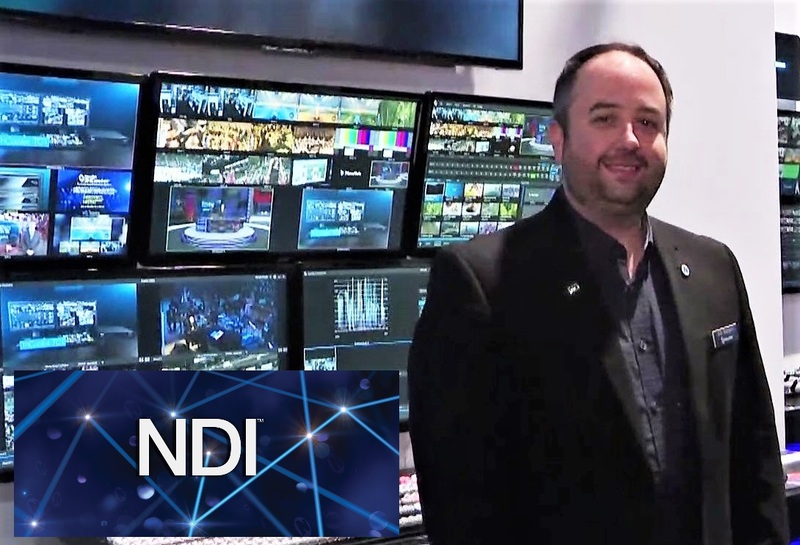 “NewTek’s NDI customers range from small indie producers to schools and churches, YouTube and Facebook streamers and corporates which are all increasingly looking to communicate with live video. 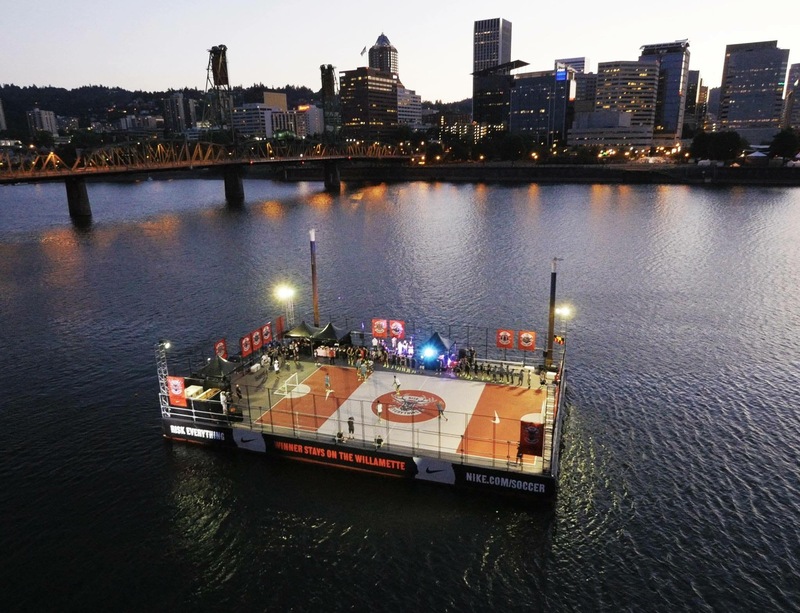 Waters notes for RedShark that while it has concentrated on NDI and making IP video possible in the 1GB environment, NewTek is also mindful of the high-end. “Some large traditional broadcast operators require specific needs in the IP network such as uncompressed video, dealing with multiple essences and tagging metadata for existing workflows. AIMS and SMPTE are aimed at solving these problems,” explained Waters. AIMS is a consortium of vendors which advocates for IP standards to meet high-end broadcast needs. 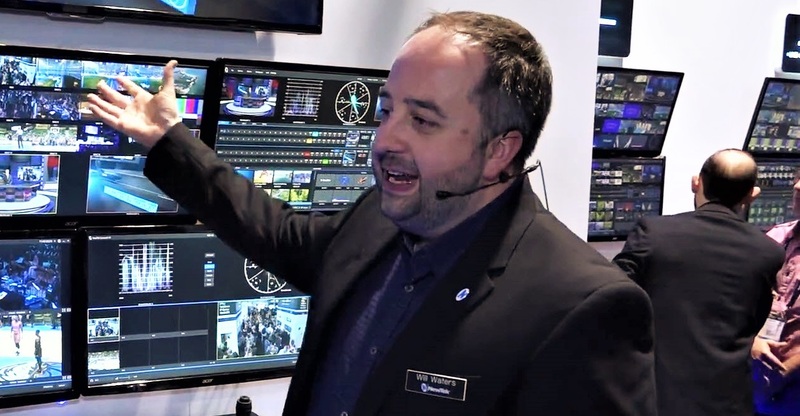 NewTek covers that base: the NewTek IP and Connect lines of products, including the new NewTek NC1 I/O Studio Input/Output Module, support these high-end standards. That includes SMPTE 2022-6 now (uncompressed SDI signal over 10Gb Ethernet or better) and will include SMPTE 2110 when it is ready. NewTek’s NDI is the only practical solution that operates in the 1Gb Ethernet realm, and scales in capability from there upward, as bandwidth is increased. Taken with the support for current and forthcoming SMPTE uncompressed IP standards, NewTek’s IP technology capabilities thus span the entire range needed to offer IP workflow to every level of production.